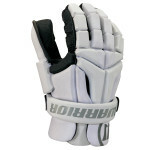 Whether you play goalie, defense, attack, or midfield having the right lacrosse gloves is critical to your grip game. When looking at the Warrior Evo lacrosse gloves review, consider the protection, durability, breathability, and grip you need out of your Lacrosse Gloves. 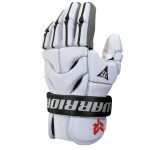 Also, choose how much money you are willing to spend, and if the Warrior Evo lax gloves fit your budget. 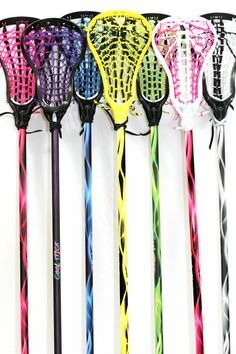 For example, depending on if you need the best lacrosse gloves, custom lacrosse gloves, or cheap lacrosse gloves (the Warrior Evo cost $219.99) is up to you. 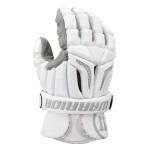 Warrior lacrosse have consistently produced top-notch lacrosse gloves, and you can't go wrong with a pair. 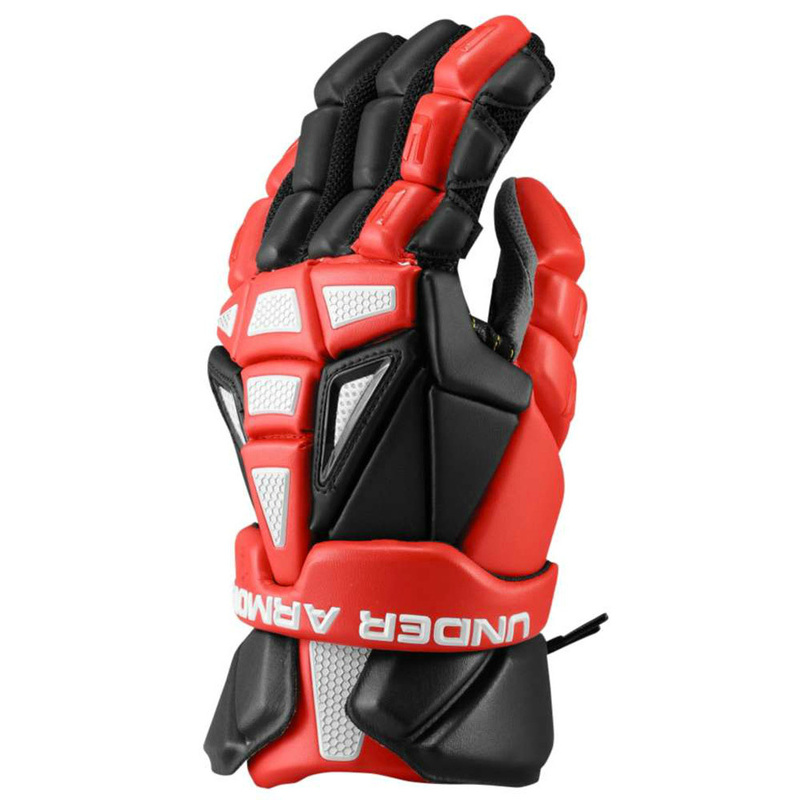 Scope out some of the best Warrior lacrosse gloves before you buy a set, and be sure to read the lacrosse gloves buying guide if you're unsure of which pair to buy! If you have simply got to have the best.. look no further. 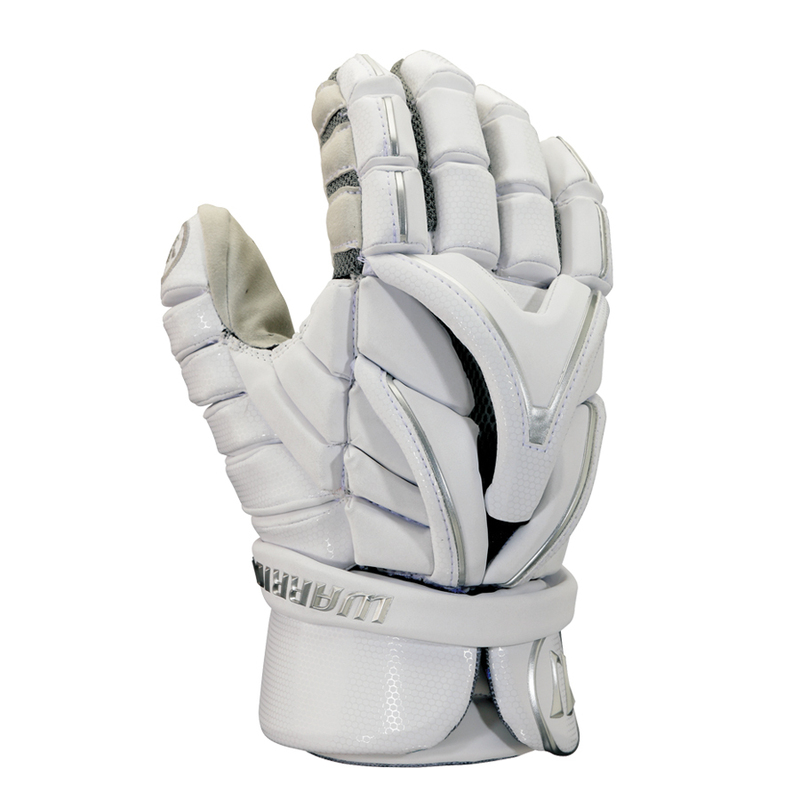 The New Warrior Evo gloves are the most comfortable thing you can put on your hands and still take the field !! No gimmicks no frills just awesome technology everywhere. 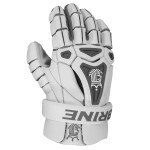 The best palm in lacrosse the most protective back hand and the most forgiving cuff. Roll it all into one package and what have you got ?? 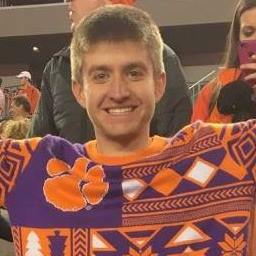 Excellence. 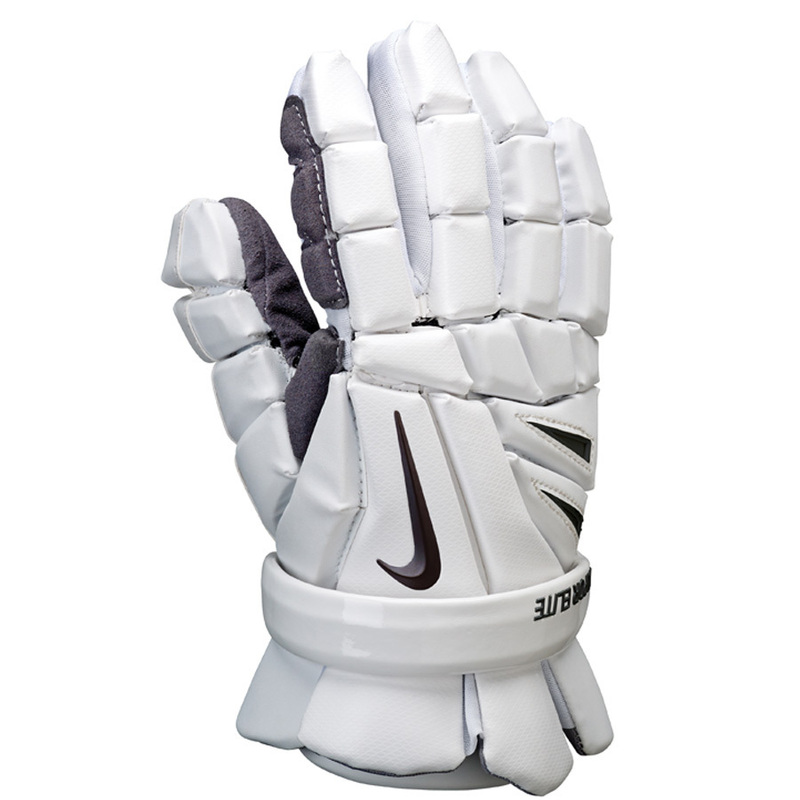 Basically if you (or your parents) have the cash and you want the best glove on the field… get these. New Warrior Evo glove. True Evolution. 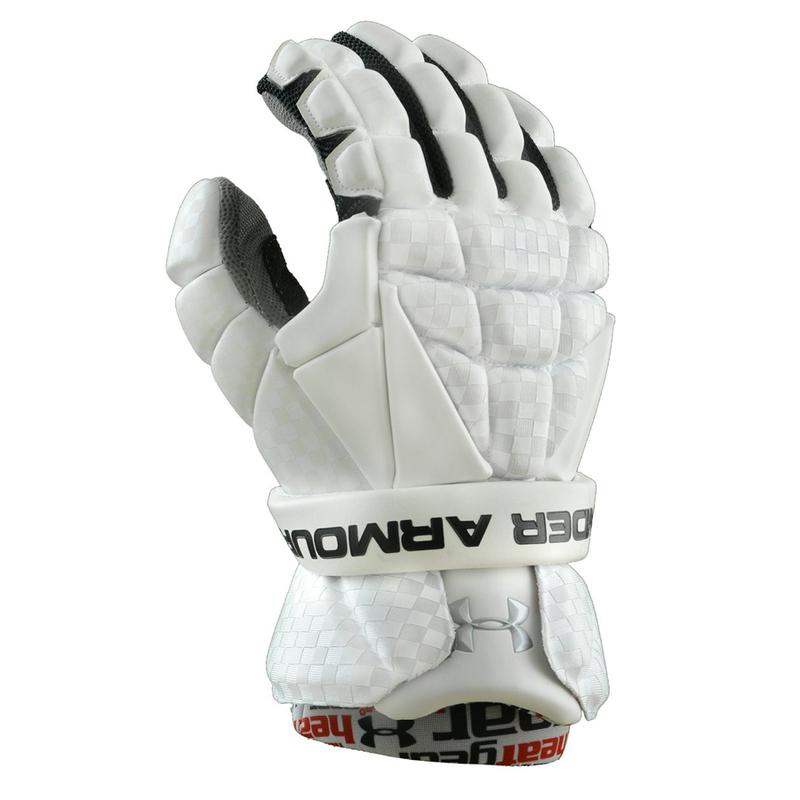 The ultimate glove perfect blend of comfort weight and protection making it Warrior's most premium glove ever. Featuring new D30 Aero foam and Cage FLX backhand for low-profile impact protection. Ax suede palm construction and Wartech no odor liner provides ultimate comfort. 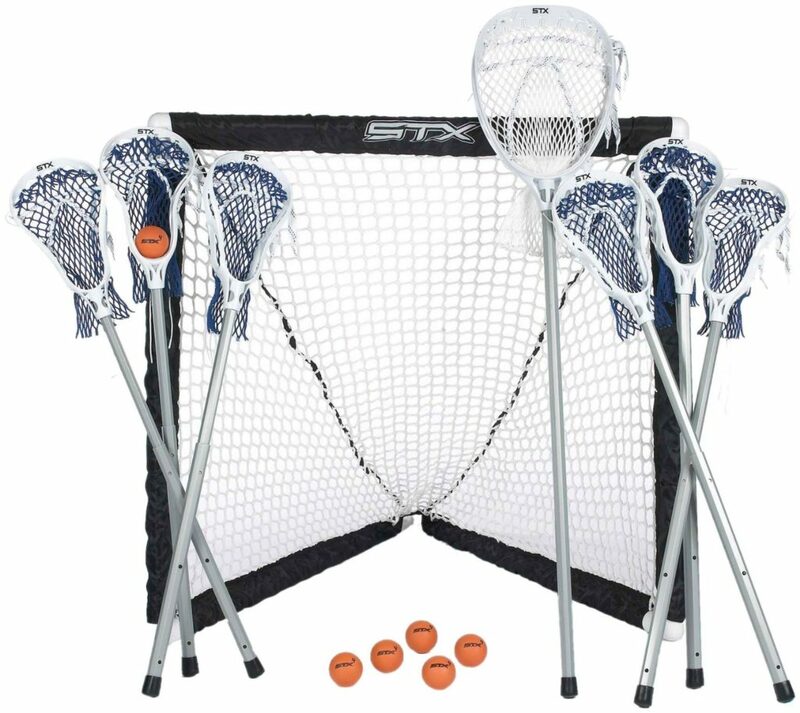 Please reference the lacrosse gloves sizing chart below when buying new lacrosse gloves. 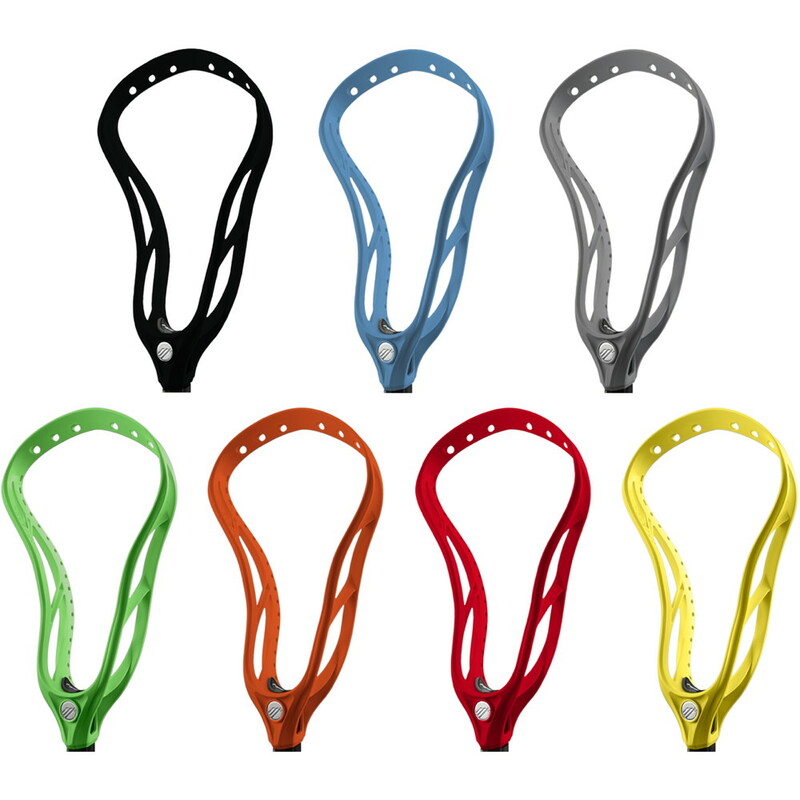 This chart qualifies for all lacrosse gloves, including Brine, Warrior, STX, Under Armour, and Nike. 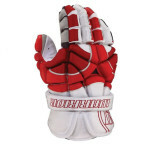 Also note that lacrosse goalie gloves made specifically just for goalies!